Photographic flashcards are provided for every key vocabulary item in the course. Teacher’s Book includes a bank of games and activities using flashcards. 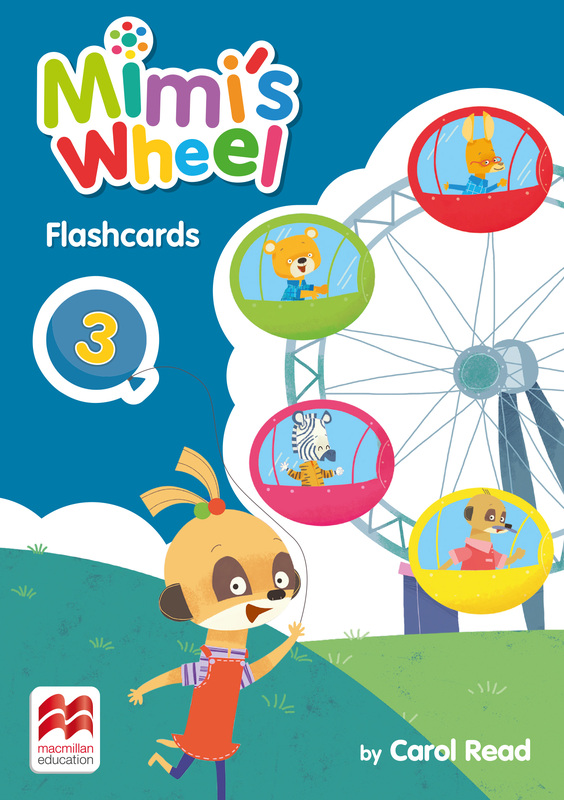 Flashcards can also be used together with the Wheel Mat for games and activities to present and consolidate vocabulary. Digital version of flashcards is included in the teacher's resources bank available via Teacher's Navio App.